Home > Special Offers > Service & Parts > Store Your Tires for Only $65! Store Your Tires for Only $65! 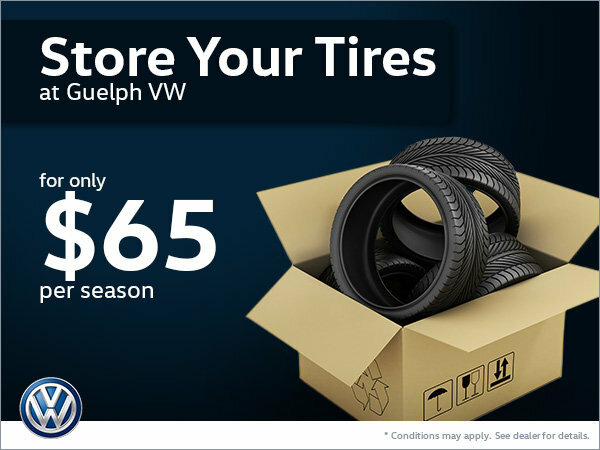 Stores your tires at Guelph Volkswagen for only $65 per season!